With all past and future Holidays, I’ve compiled quite a collection of photos and videos. I can’t imaging what would happen if I were to lose these memories should a computer decide to crash. I’m lucky enough to report that’s never happened to me, but I’ve had phones break and flash drives stop working and I can say, that’s the pits! For months, my husband and I talked about backing up our files. Especially our boys’ baby photos. All our photos and important digital documents have been spread out over 2 laptops and a desk top computer, so it also made sense to consolidate our collection. 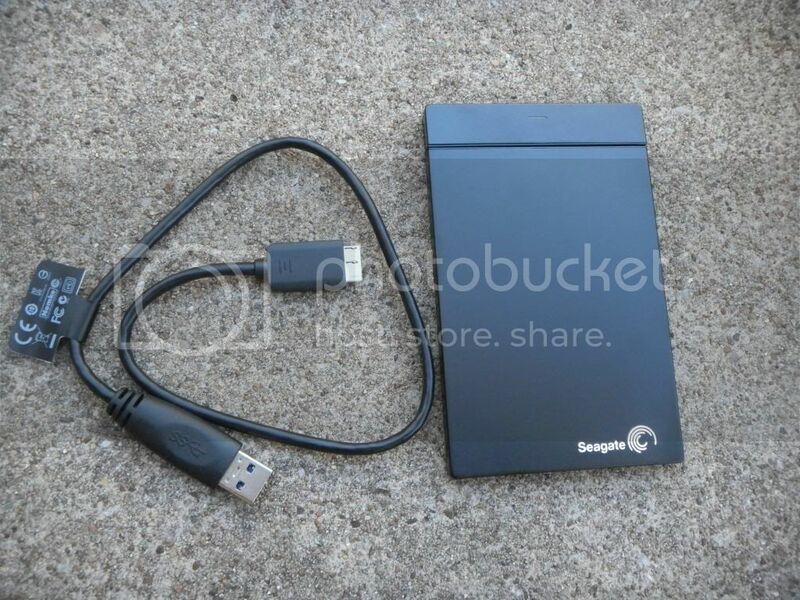 The quest for the right External Hard Drive ended when I heard about Seagate. Seagate became the first hard drive manufacturer ever to ship 1 Billion hard drives in 2008. Yes, that read BILLION. So, I would say it goes without saying that there are a lot of Seagate hard drives out there! When it comes to Seagate’s selection, there are currently 5 different desktop hard drives and 5 portable (laptop) versions. I opted to go with something that was portable and didn’t take much space- for me, that was the Seagate Slim. 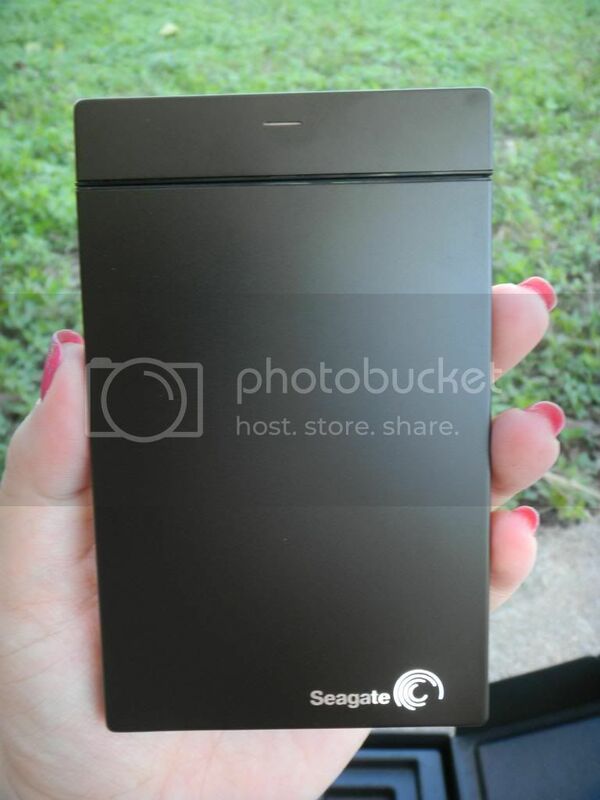 The Seagate slim is only slightly larger than a lot of smart phones on the market and as thin as a pencil. It is, in fact, the world’s thinnest external hard drive. The Slim features 500GB (half a Terabyte) of space. It also comes in 100% recyclable packaging and includes a 3-year limited warranty. Copying files to my flash drive was super easy. I used the included cable and simply used the “drag and drop” method and had all of my files backed up in about 30 minutes. It’s also easy to upload and backup all your media from social media websites with just one click. 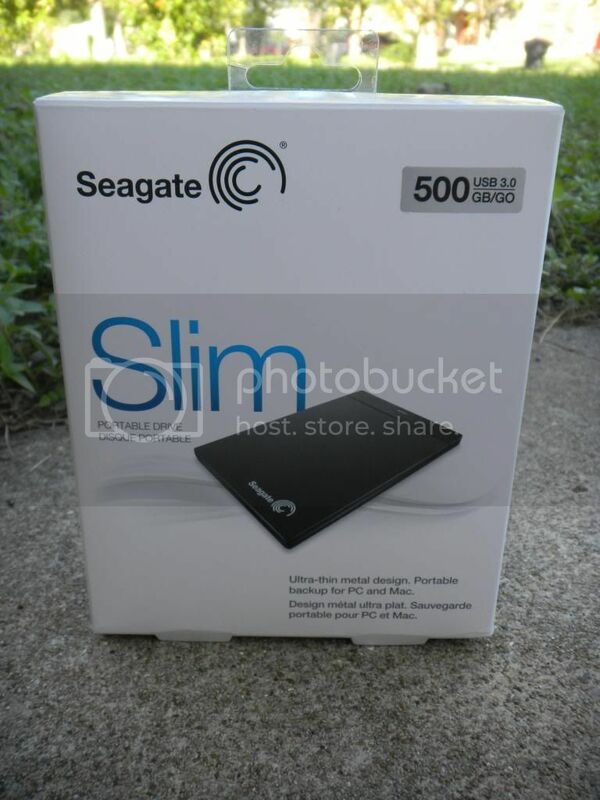 My Seagate Slim is sturdy, reliable and a breeze to use. It also offers me the peace of mind that I’ve been looking for. You can get your own Seagate Slim for as low as $78 on Amazon making it an affordable way to stop the worry and hassle of possible loosing your files and information. How are you staying organized digitally these days?